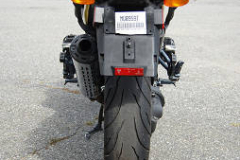 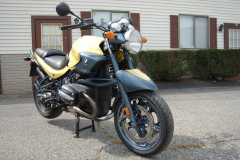 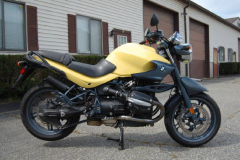 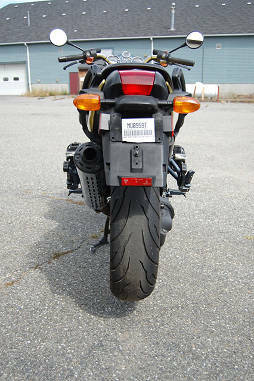 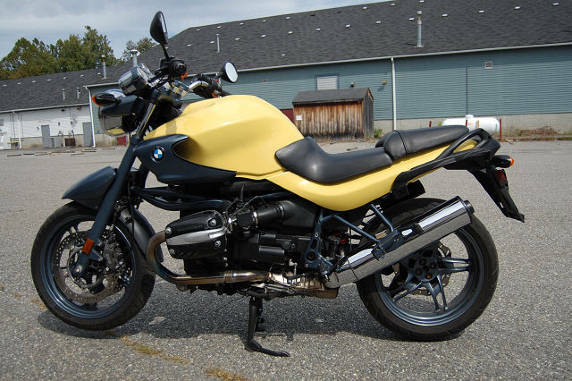 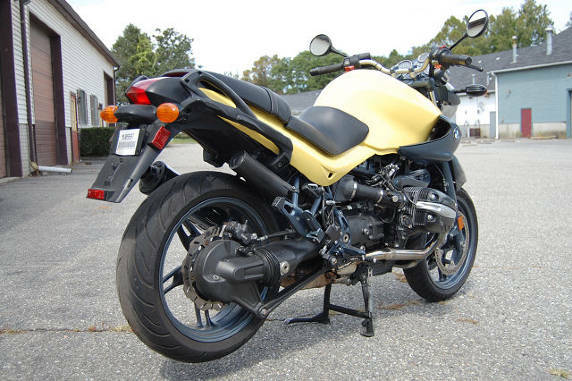 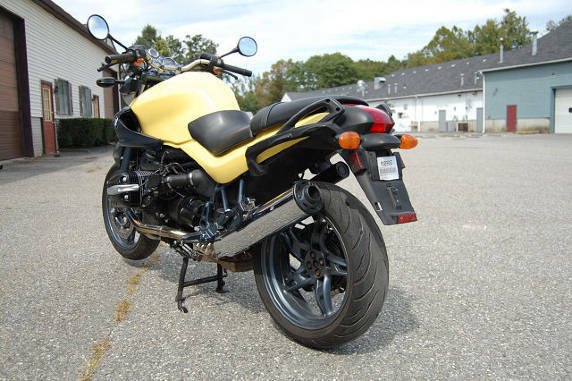 2002 BMW 1150 R Motorcycle. 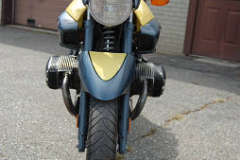 90,000 miles. Very clean and nice example that runs excellent. 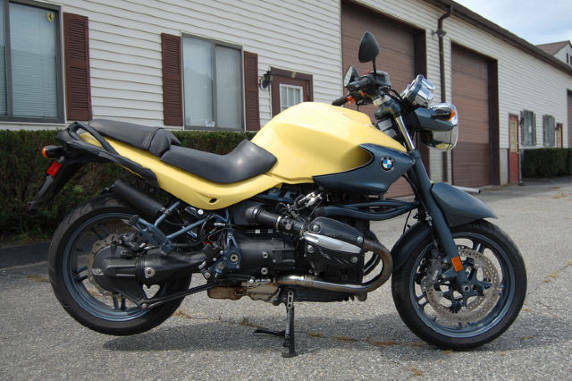 This bike is cleaner than alot of bikes with 20,000 miles or less. As usual it is a wonderful bike to ride, it feels great on the road, makes excellent power and is very comfortable. 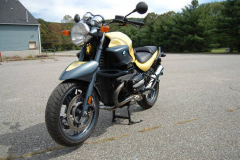 I have had many motorcycles, the more I ride, the more I love BMW motorcycles, they make machines that work well and last a very long time. 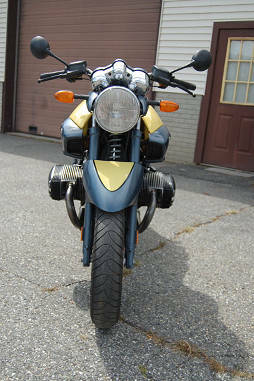 This bike also has the small fairing with the mounting hardware which I have taken off but it can be easily put back on.